Are you identifying interfaces across your SAP landscape manually? How can you be sure your documentation will remain up to date as your SAP systems grow and change? Undocumented or obsolete interfaces can create significant security risks, while outdated and incompatible interfaces can lead to severe disruptions in business operations. Interfaces are critical to business processes, ensuring the exchange of information within your system landscape and with external partners. A complete and up-to-date interface record is an indispensable basis for planning, interface monitoring, and implementing the landscape changes required for re-engineering or transformation projects. Is your organization at risk of steep penalties due to indirect access to your SAP systems? 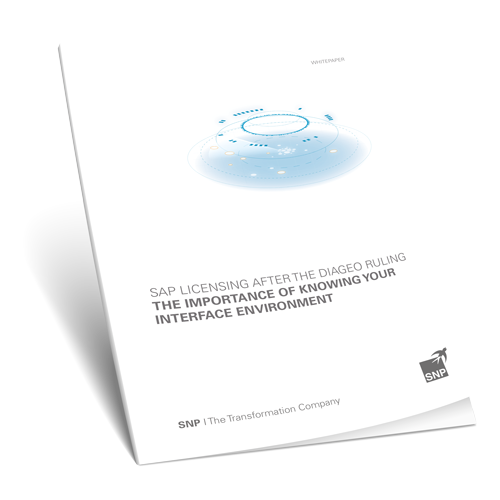 Download this white paper now to learn about SAP indirect licensing compliance, and why accurately documenting your SAP interfaces can save you considerable time and money. The increasing complexity of SAP-based landscapes makes it difficult for companies to keep track of their infrastructure and system topology. This creates serious challenges for strategic planning, ongoing upgrades, sourcing strategies, compliance audits, and system documentation. 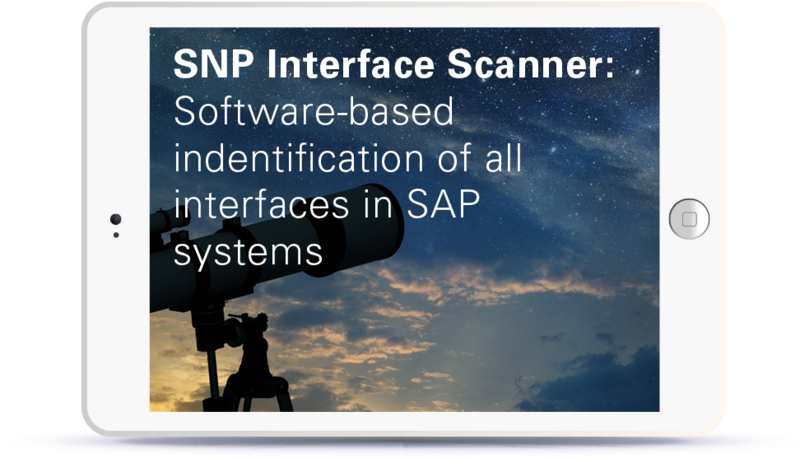 Watch this webinar to learn about the benefits of SNP Interface Scanner. 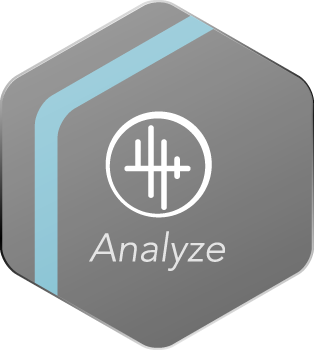 This automated interface identification software provides a database and infrastructure for accurately visualizing SAP systems and their connections, including connections to non-SAP communication partners.